Become a Member at Tarry Brae today! 2019 Golf Membership Application available. Tarry Brae is an 18 hole championship golf course. It offers great voews and incredible rates. 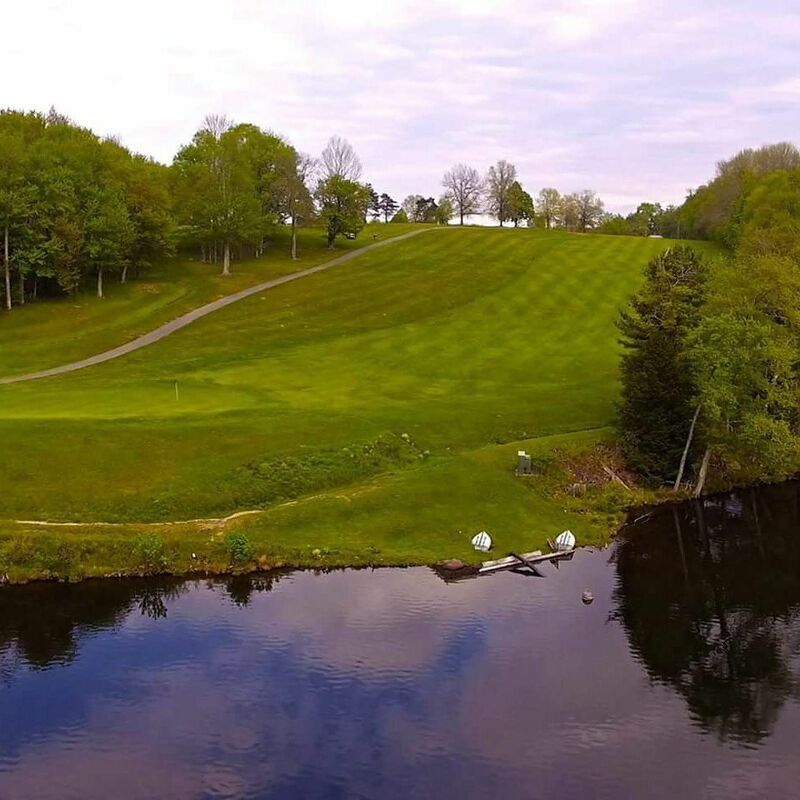 A membership at Tarry Brae Golf Course also gives you membership privileges at Lochmor Golf Course. Two golf course memberships for the price of one. Tarry Brae also offers a great Lunch Special. A full service snack bar will offer you refreshments in between nine holes and also a lunch after your round. Joining Tarry Brae will be a great choice for your golfing needs throughout the summer. We offer Golf lessons on our great practice facility, and also junior clinics throughout the summer. The Match in the Mountains is held once a year in the fall. Club Members from Tarry Brae play a match against members of Rondout Golf Club. The match usually takes place in late fall and offers great competitive golf. The format is a “Ryder Cub” format, and every match is important. 2014 ended with a Rondout win, giving them the cup. In 2015, both clubs finished with a tie, meaning Rondout “retained” the cup. And in 2016 Rondout once again won the cup. Tarry Brae is hungry for the cup next year, they feel it’s long overdue..